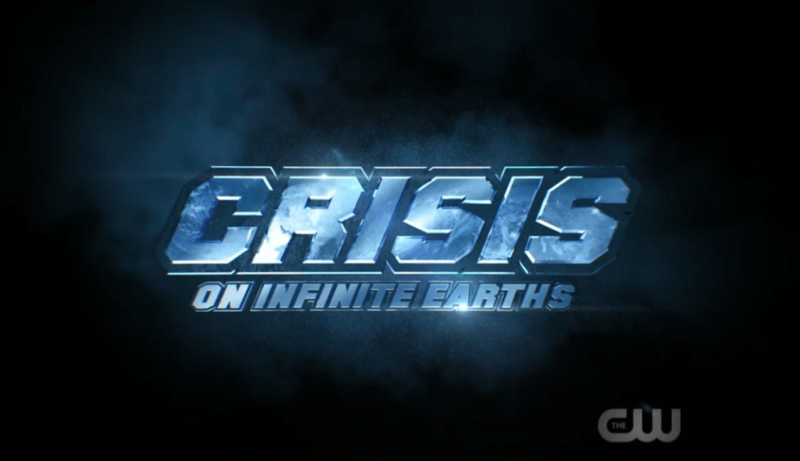 Crisis On Infinite Earths Coming Next Year! 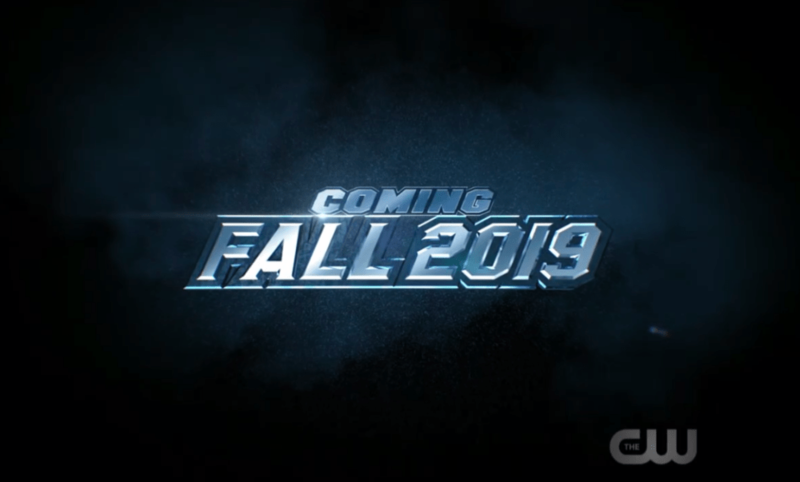 Over here in the UK, the CW Elseworlds crossover between Arrow, The Flash, and Supergirl hasn’t aired yet – it’s due to start this week – so I’ve been trying to avoid spoilers on the various news sites I read. Pretty much since The Flash started there’s been the newspaper from the future that shows the Flash disappearing in a Crisis and it’s long been suspected that it might happen; with this year’s crossover showing the arrival of The Monitor, it seems the hopes were well founded. 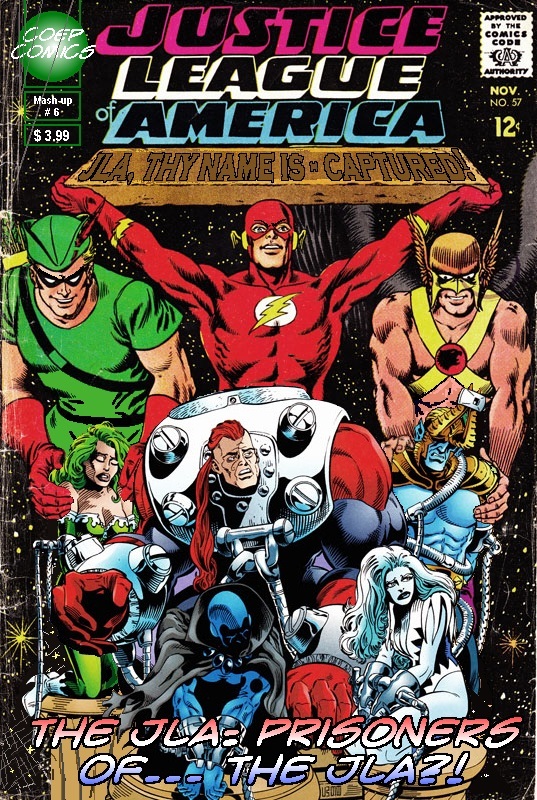 While I’ll be very happy to see what they do with this next year, you have to worry about Flash and Supergirl – neither of those characters survived the original Crisis in the comics . . .
Posted on Thursday, December 13, 2018 Wednesday, December 12, 2018 by GaryPosted in Film/TVTagged Flash (Barry Allen), Supergirl. While I’ve never really got into Arrow, I’m a fan of The Flash and Supergirl and have enjoyed the previous crossovers between the various series. 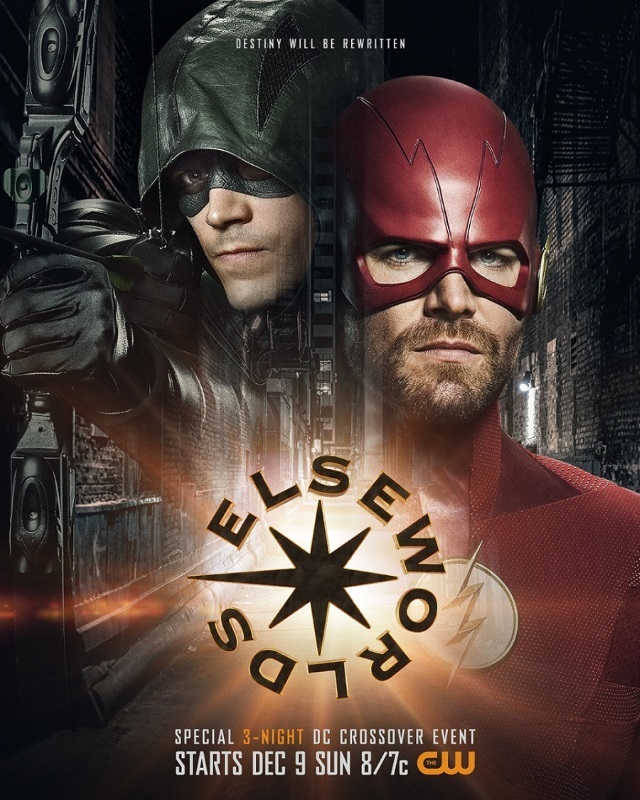 I’m looking forward to the Elseworlds crossover in the next couple of months (though it might be early next year before we get it over here in the UK) though I am wondering why Legends of Tomorrow has been left out this time around. Still, I will be tuning in. Posted on Thursday, October 18, 2018 Tuesday, October 16, 2018 by GaryPosted in Film/TVTagged Flash (Barry Allen), Green Arrow (Oliver Queen).